Visitors are able to drive or walk through the light show taking in the sights. This annual light show is free and open to public, but donations are appreciated to help with the following year’s show. The Country Store will be open each night of the light show, so visitors can shop for souvenirs, crafts, and candy. 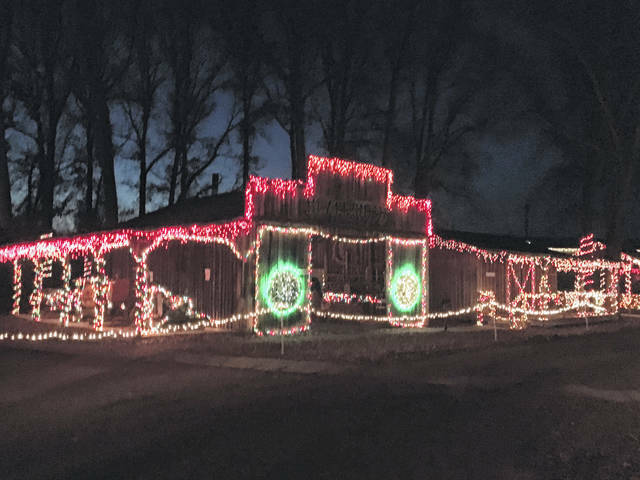 The West Virginia State Farm Museum Christmas Light Show will be running now until Sunday, Dec. 16, nightly from 6-9 p.m.
For about 18 years, visitors have been able to take a trip back to a simpler time while taking in this light show. Visitors can leisurely stroll through the displays taking pictures of the sights they see. Throughout the farm museum’s grounds, buildings are lit up for the holidays. 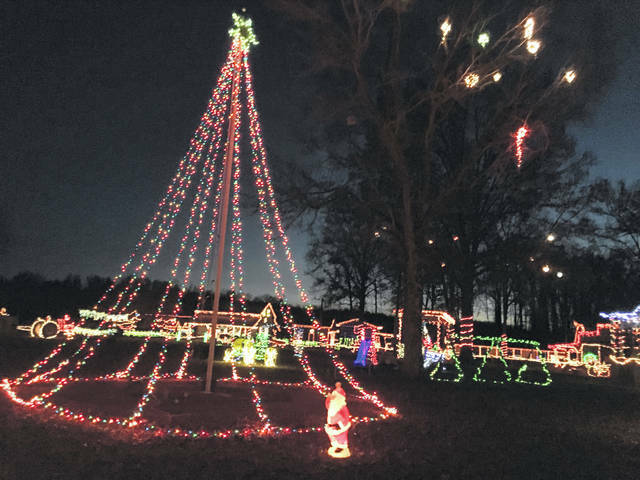 POINT PLEASANT — Local residents and those from surrounding areas will now be able to enjoy a festive night out at a country styled winter wonderland. 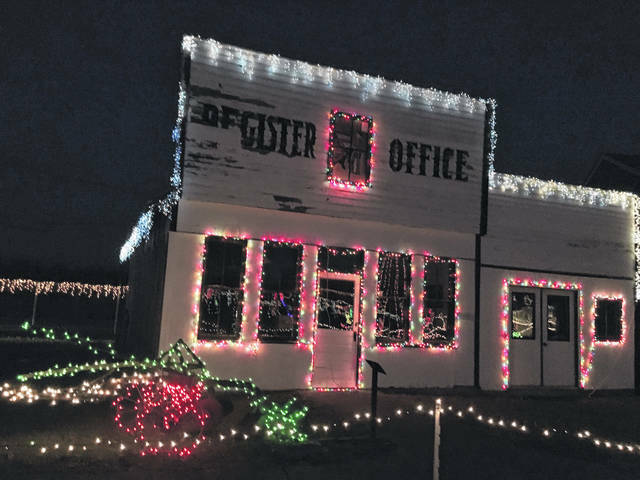 The West Virginia State Farm Museum’s Christmas Light Show will be running from now until Sunday, Dec. 16, nightly from 6 p.m. to 9 p.m. On Friday, Dec. 14 at 6:30 p.m., a live nativity scene will be held where visitors will be able to experience the story of Jesus Christ’s birth unfold before their eyes. The farm museum is located just north of Point Pleasant, across from the Mason County Fairgrounds. It’s estimated this is the 18th year for the light show. Each year, the staff at the farm museum try to switch up the decorating, but the entirety of the light show always takes visitors back to a simpler time. 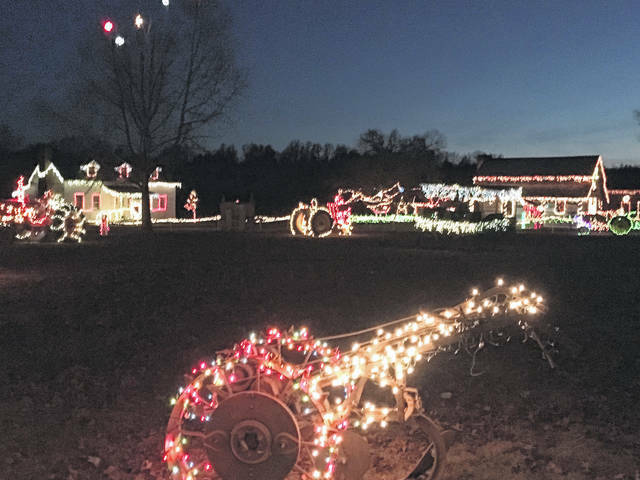 Visitors are able to drive through the property or walk among the festively decorated displays including the old one-room schoolhouse, country church, newspaper office, the Blacksmith shop, as well as the tractors and farm equipment. The event is free to the public, although donations are appreciated at the entrance gate. The suggested donation this year per car is $5. The donations given by the guests attending the event will fund next year’s show. The Country Store will be open for visitors to shop for souvenirs, crafts, and candy. Also, children will be able to visit Santa and Mrs. Claus in the Country Kitchen where free hot chocolate and cookies will be served. Past visitors share how unique this light show is compared to others. No light set up is pre-made, only real objects are decorated. 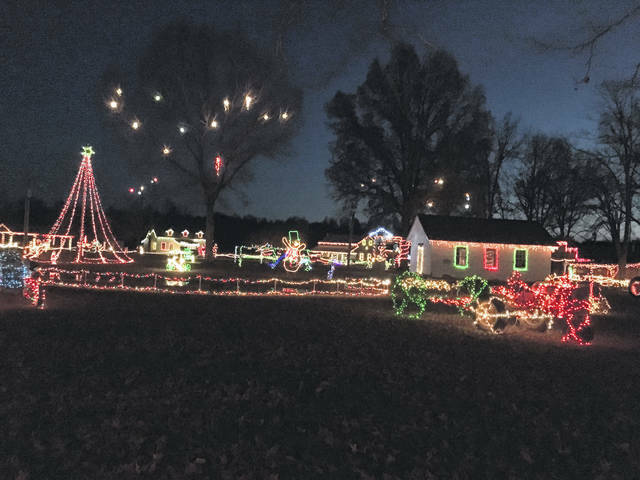 Staff at the farm museum have shared, visitors seem to make a night out of looking at Christmas lights, many starting at the farm museum, working their way to Krodel Park, and then to Gallipolis City Park, or, vice versa. 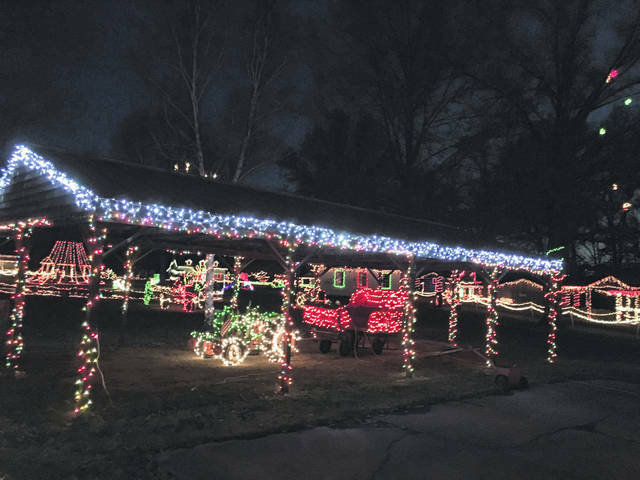 https://www.mydailytribune.com/wp-content/uploads/sites/42/2018/12/web1_Farm2-2-.jpgVisitors are able to drive or walk through the light show taking in the sights. 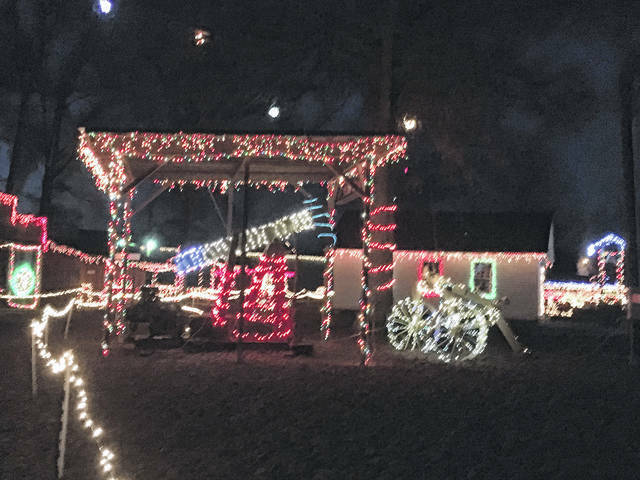 https://www.mydailytribune.com/wp-content/uploads/sites/42/2018/12/web1_Farm4-1-.jpgThis annual light show is free and open to public, but donations are appreciated to help with the following year’s show. 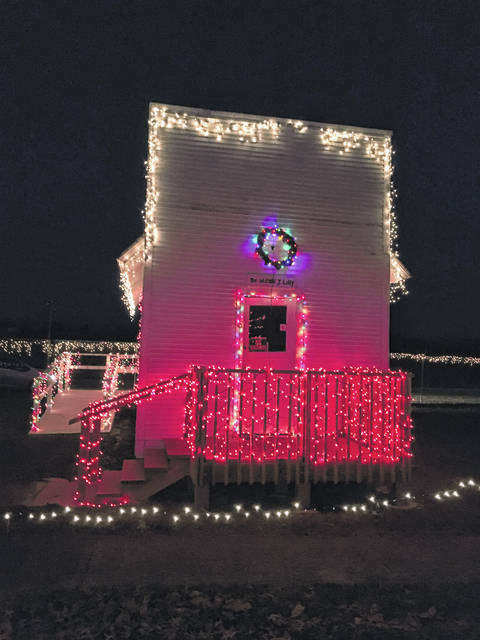 https://www.mydailytribune.com/wp-content/uploads/sites/42/2018/12/web1_Farm4-2-.jpgThe Country Store will be open each night of the light show, so visitors can shop for souvenirs, crafts, and candy. 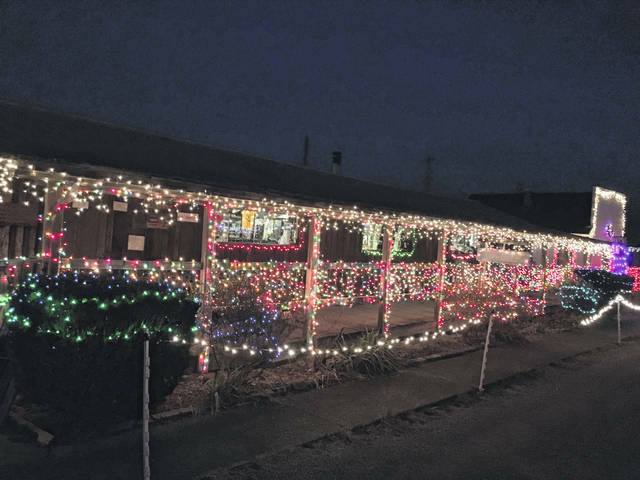 https://www.mydailytribune.com/wp-content/uploads/sites/42/2018/12/web1_Farm8-2-.jpgThe West Virginia State Farm Museum Christmas Light Show will be running now until Sunday, Dec. 16, nightly from 6-9 p.m.
https://www.mydailytribune.com/wp-content/uploads/sites/42/2018/12/web1_Farm10-1-.jpgFor about 18 years, visitors have been able to take a trip back to a simpler time while taking in this light show. https://www.mydailytribune.com/wp-content/uploads/sites/42/2018/12/web1_Farm10-2-.jpgVisitors can leisurely stroll through the displays taking pictures of the sights they see. 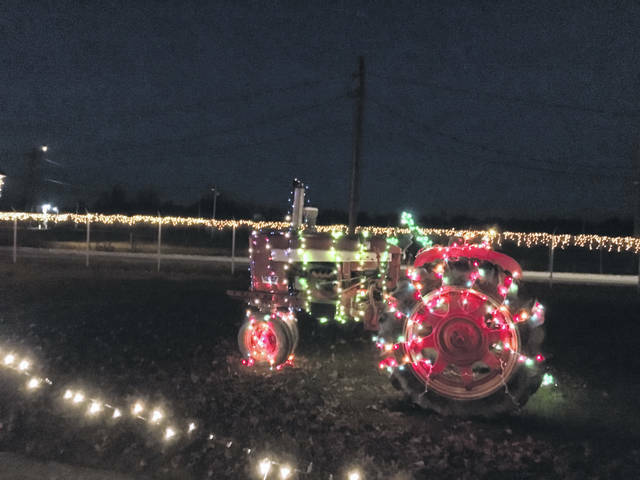 https://www.mydailytribune.com/wp-content/uploads/sites/42/2018/12/web1_Farm6-2-.jpgThroughout the farm museum’s grounds, buildings are lit up for the holidays.